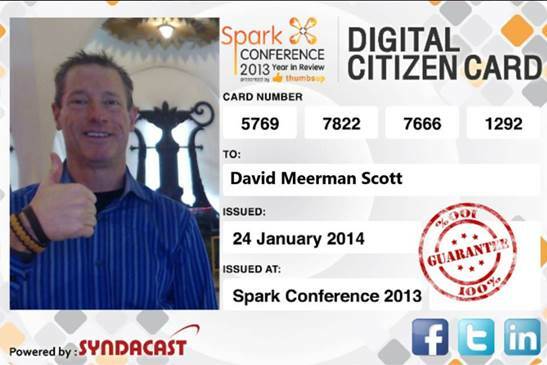 2013 has been quite a ride for online marketers. The highly volatile search landscape last year brought with it: new opportunities to test out new digital marketing strategies and was a great learning experience. 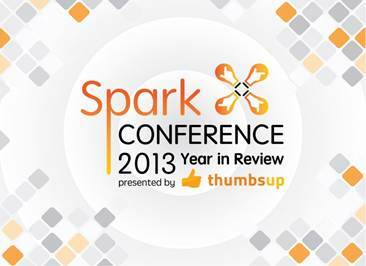 Thumbsup, a well-known tech professional community in Thailand hosted its 3rd anniversary, the Spark Conference themed: 2013 Year in Review & What’s next in 2014. 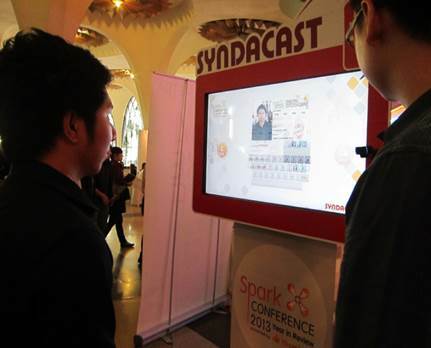 It was a privilege for Syndacast to be one of the conference’s sponsor alongside DTAC, TRUE Incube and other tech companies. 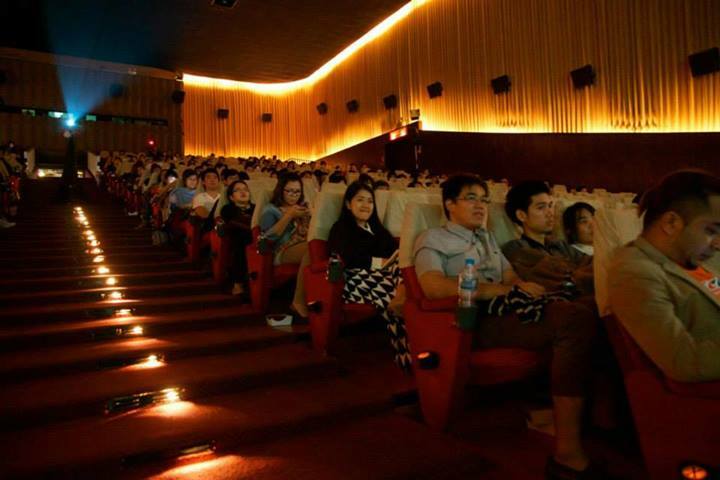 The conference which took place at Scala Theater, just a block away from the political rallies that is going on in Bangkok, gained a surprisingly large number of participants, up to an estimate of 700+ number of audiences. 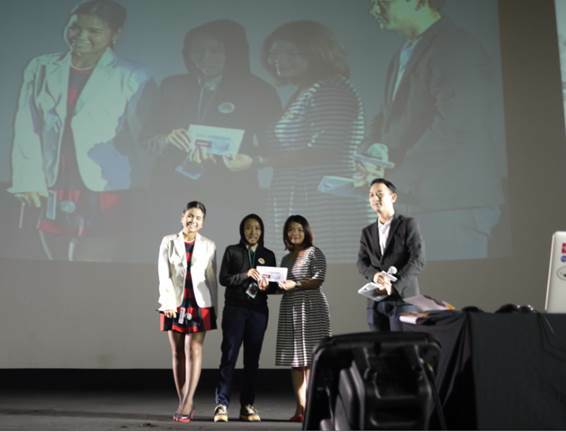 This is a statement in itself of the growing interest and importance of digital marketing in Thailand and the region. 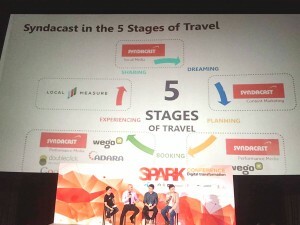 Speakers at the conference were industry veterans and seasoned digital marketing strategist. The conference successfully provided a big-picture perspective on all events that happened on the digital marketing front in 2013 and what we could expect for 2014 as well as creative and innovative strategies for 2014. 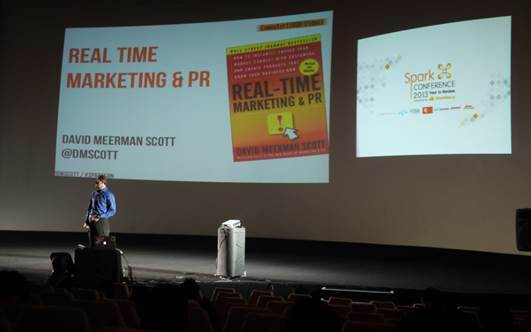 David Meerman Scott is a marketing strategist, author of international best selling book in 26 countries “The New Rules of Marketing & PR”. So where and when will all the fun start? Hear what industry veterans have to say; from marketing strategist David Meerman Scott to Google’s Head of Thailand Marketing Khun Pornthip Kongchun and many more. (See all speakers). Our Founder and CEO, Wolfgang Jaegel, would be attending as an honored guest and draw prizes at 11:30 AM for 2 nights accommodation at any Novotel hotel in Asia (sponsored by ACCOR). 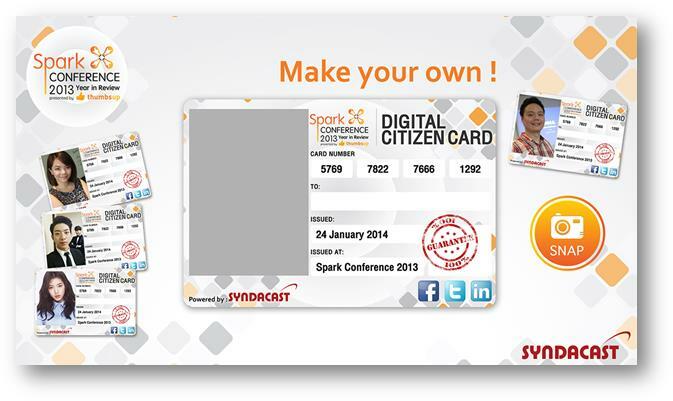 This is a great chance to meet up with an estimated number of 800 guests from leading companies and agencies. We look forward to seeing you there. 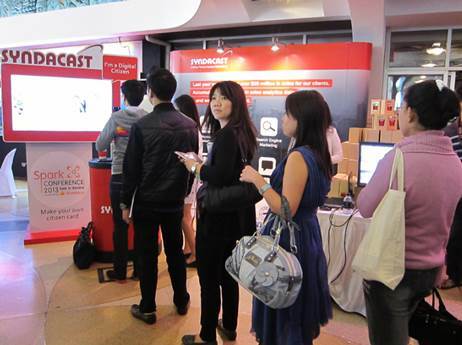 Don’t forget to drop by our booth to say Hi!